A brand new health facility is set to open its doors to service the residents of Kagung, a dusty village on the outskirts of Kuruman in the Northern Cape Province. 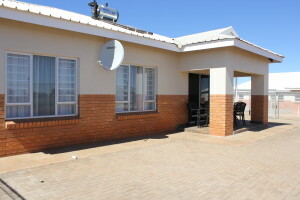 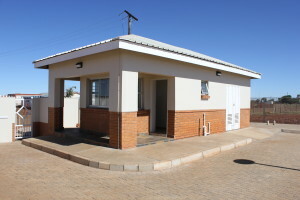 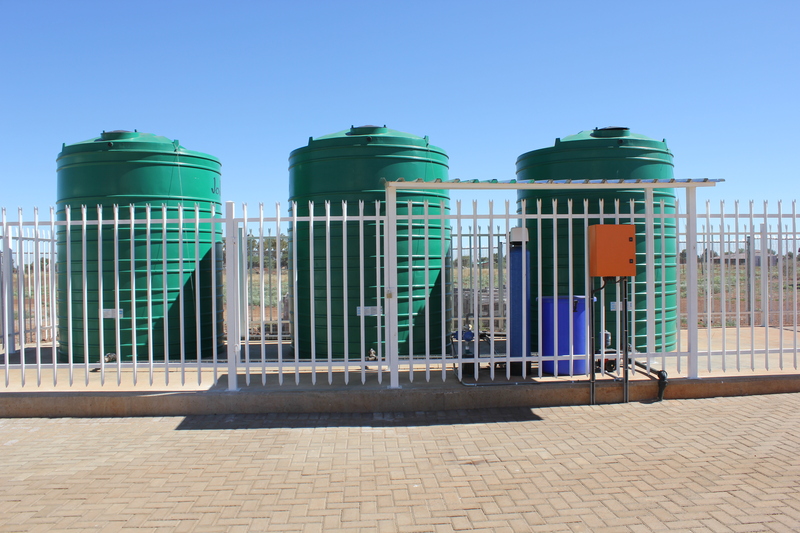 This is after the Independent Development Trust (IDT) has completed construction of the R25-million clinic and handed it over to the Northern Cape Provincial Department of Health in June 2018. 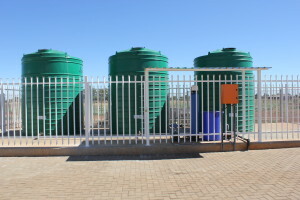 The IDT, a premier implementing agency for government’s social infrastructure programmes, was appointed to manage the construction of the facility by the department in 2013, and processes including planning, social facilitation, bid adjudication and approvals commenced immediately thereafter and culminated in completion of the works as scheduled in 2018.